Moving into a new home can be an overwhelming and stressful process if you’re not prepared. We’ve created The Ultimate Moving Guide to walk you through every step of the moving process. From the initial planning stages to packing up for the actual move, we’ve put together a free step-by-step guide and moving checklist for you. DOWNLOAD OUR FREE ULTIMATE MOVING GUIDE TO PREPARE FOR YOUR MOVE AND ELIMINATE STRESSORS ALONG THE WAY! 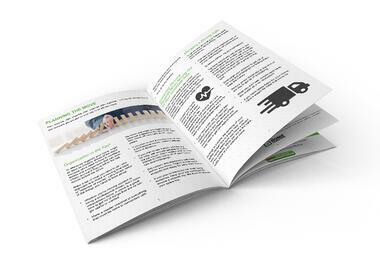 Get your free MOVING GUIDE TODAY! Copyright © 2019 The Home Inspectors TX. Designed by	Life in Motion.